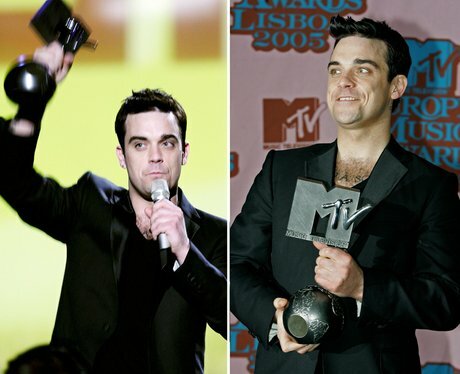 Robbie Williams has also won FOUR awards in the event's history. 9. Robbie Williams has also won FOUR awards in the event's history. The Take That star won his first MTV EMA back in 1998 for 'Best Male'.